SAVE THE DATE for the next AMEMR. As pressures on the earth and marine systems continue to proliferate and increase in urgency, never has there been more need for skillfull earth and marine system models to help us understand systems, predict change and inform management scenarios. 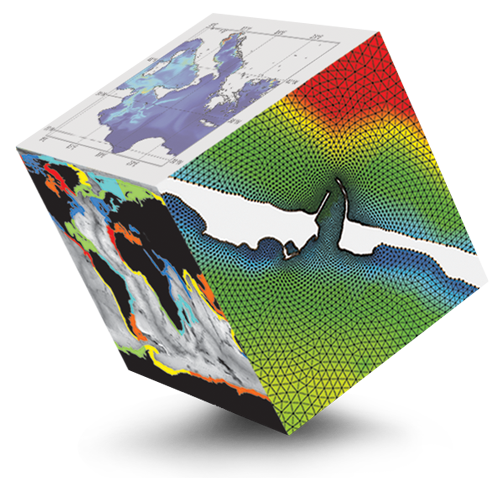 ​The AMEMR (ADVANCES IN MARINE ECOSYSTEM MODELLING RESEARCH) Conference provides an opportunity to present, discuss and learn about a wide variety of marine modelling challenges, methods, applications and outcomes.